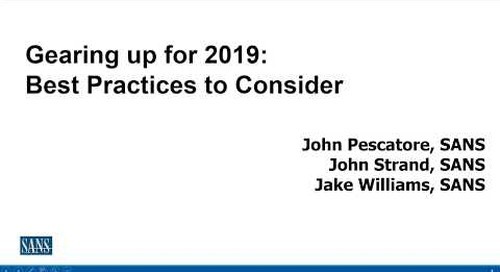 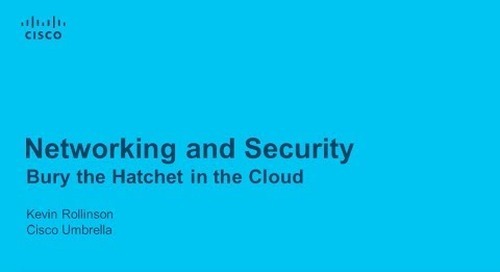 How do you reduce gaps in visibility and coverage while mitigating remediation costs and breach damage? 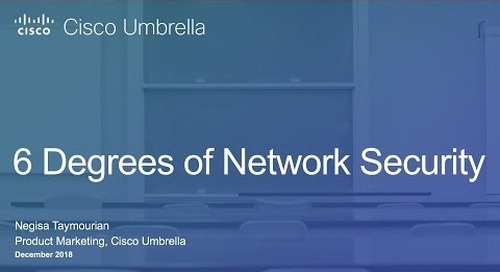 The answer: Cisco Umbrella. 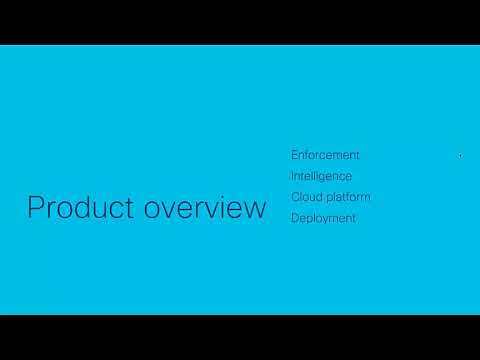 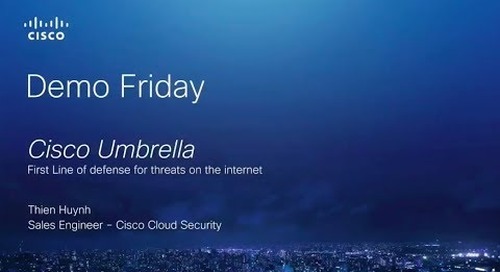 Cisco Umbrella can help you build a first line of defense against threats. 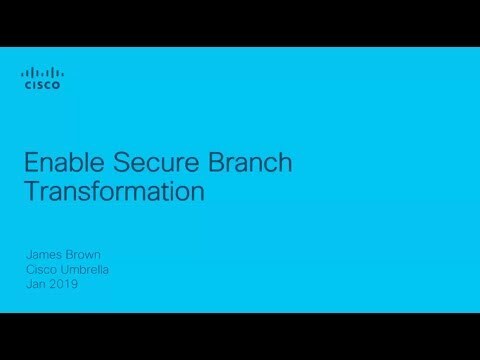 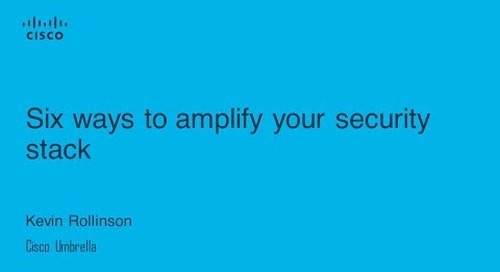 It’s the simplest security product to deploy, so you can start protecting users across your organization in minutes. 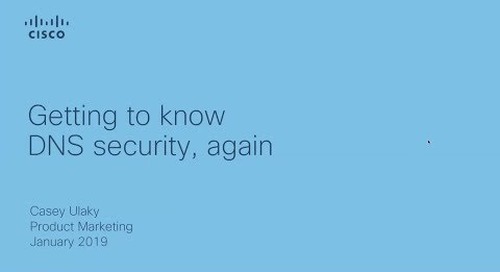 Plus, there is no hardware to install or software to manually update. 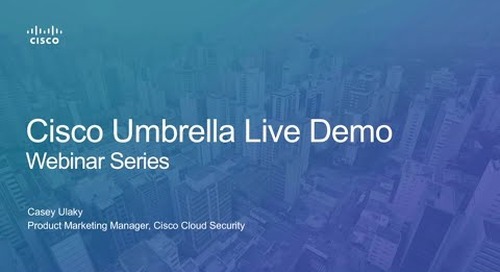 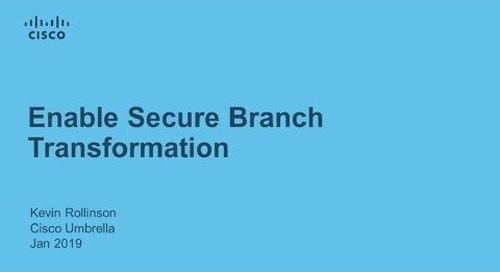 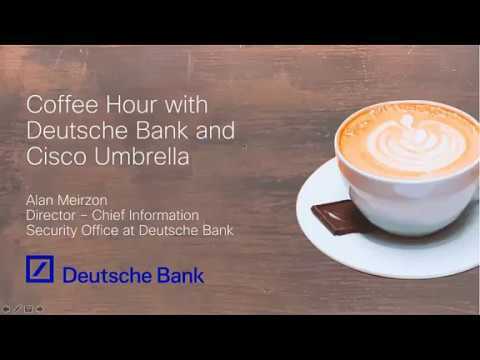 During this webcast Marc Dorn, Cisco Umbrella Security Engineer, will cover these important aspects of Cisco Umbrella. 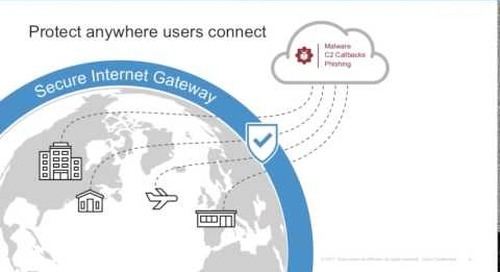 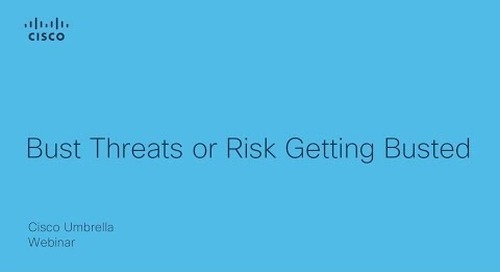 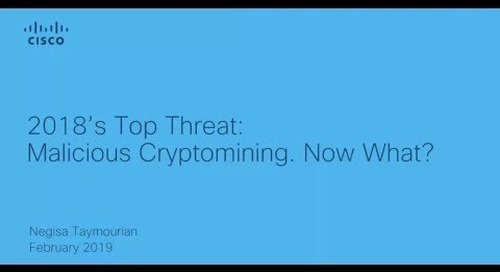 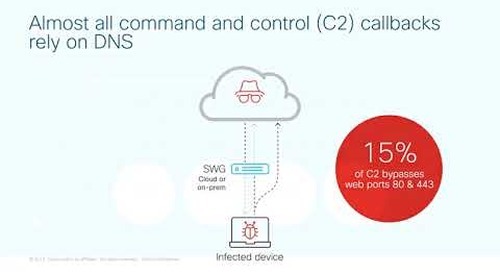 You will learn: • How Cisco Umbrella provides a first line of defense against threats. 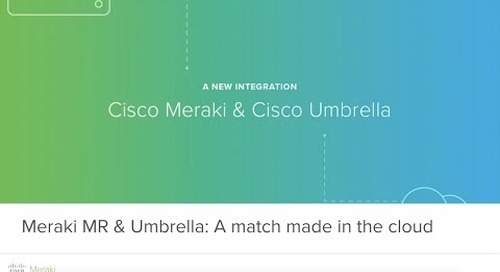 • The visibility and protection you again everywhere with Umbrella. 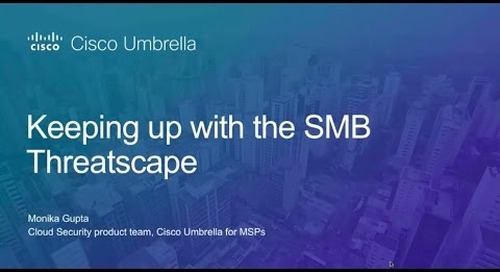 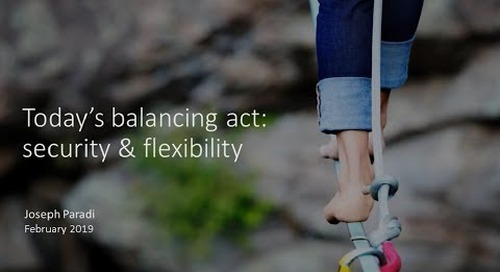 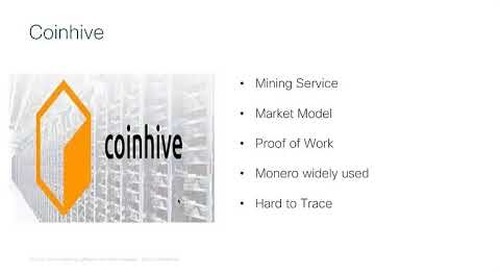 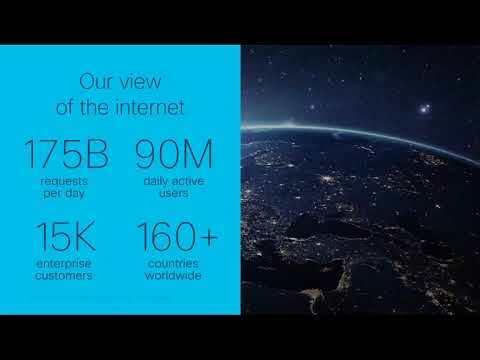 • How Cisco Umbrella integrates with existing tools to amplify your current investment.